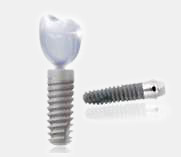 Implants are artificial roots with usually a titanium screw shape used to partially or completely support a lost dentition. Implants came out a long time ago, but had mediocre medical results up until Swedish biologist P.I BRANEMARK published in 1985 his work on the subject. Indeed, in the early sixties the professor discovered that the titanium optical windows made to study rabbits' bone marrow remained joined to the bone when they had to be taken out! 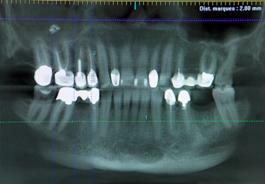 In fact, he then at this point discovered titanium osteointegration within the bone. After this he spent twenty years very secretly creating the first implants. It was only in 1985, when he published his work that the face of dentistry really changed. 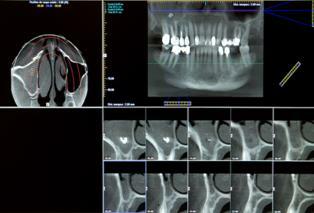 Successful Implant surgeries, expressed by a "survival rate" counted over 95% after 5 years of practise worldwide. Of course techniques have evolved in 25 years but the basic surgical principles established by Branemark still rule today. The technical advances are today based on aestheticism and on reducing the period of time between the surgery and the fitting of the prosthodontic. More comfort and more beauty! 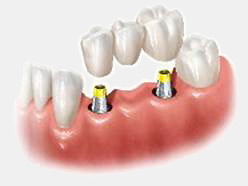 Obviously, it is sometimes possible to fix new teeth immediately after the implant inserting surgery or after a tooth extraction, but these rare cases are usually performed with guided techniques. 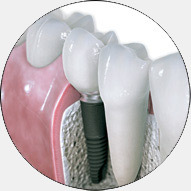 The healing time depends on each patient as each implant surgery is unique. Also, by wanting to go to fast, risks of medical complications or even of failure expand - Precaution here remains our priority. Prior to an implant surgery, a complete study is necessary as well as a conscientious preparation of the mouth - we want to completely minimize any risk off infection or complication. 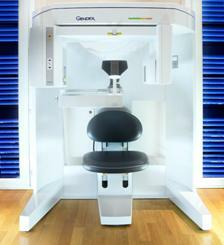 Our dental clinic records an implant survival rate of 98.5% following 5 years after the surgery. This success is mostly due to the time spent on the preparation and to the respect given to the integration time rather than any technical feat. 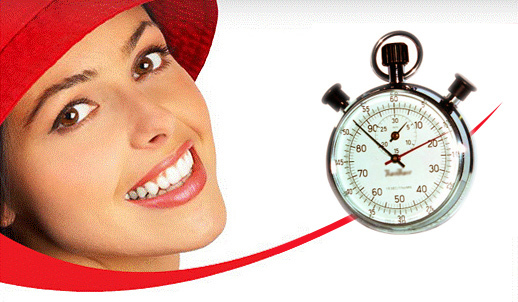 it will guarantee the aesthetics of the final result and will decrease the time spent in surgery. The surgery is done under a local anesthesia in a special sterile room. 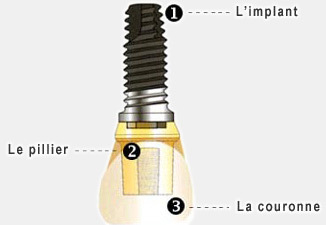 instruments and other equipments are disposable and sterile (the drills for example are for single-use only). The surgery is generally painless, but it is possible that sensitivity arises in some regions of the mouth during the surgical procedure. In that case, an anesthesia supplement will be immediately given to the patient. 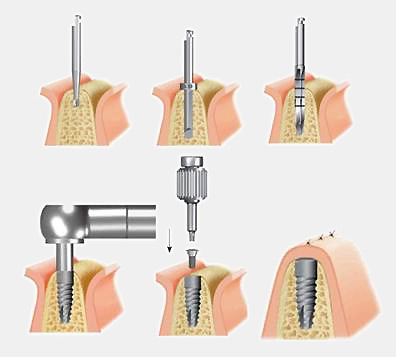 When the surgery does not require any gum incision, the implant comes filling the drilled hole and therefore no bleeding occurs. When the surgery happens in areas difficult to reach, a gum incision is necessary but the bleeding remains very small. This procedure is not advisable for patients taking anticoagulant drugs. A specific training from the practitioner and his team. 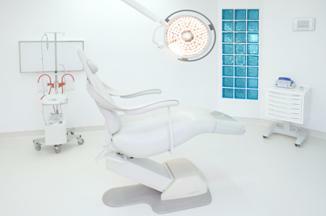 A sterile special room or a surgical unit devoted to implantology. 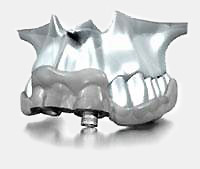 Implants and drills with ISO and FDA approved. If you consider the cost of the implant is expensive. 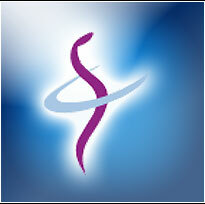 Foreign unscrupulous clinics now offer packages on the Internet with discounts and city tours. In France, any form of advertising, and display our rates is prohibited. This is unfortunate because in most cases, if we could compare our rates and services, we would not be the least well placed! Plus 10 years of real guarantee.